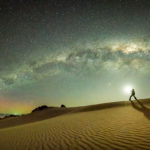 In recent times, Tasmania has become the place to be for aurora viewing and photography in the southern hemisphere. The Facebook group Aurora Australis Tasmania has grown from a few hundred members in 2012 to over 4000 in July 2013. This festival will celebrate this community and the growing interest in aurora australis as well as more broadly night sky photography. 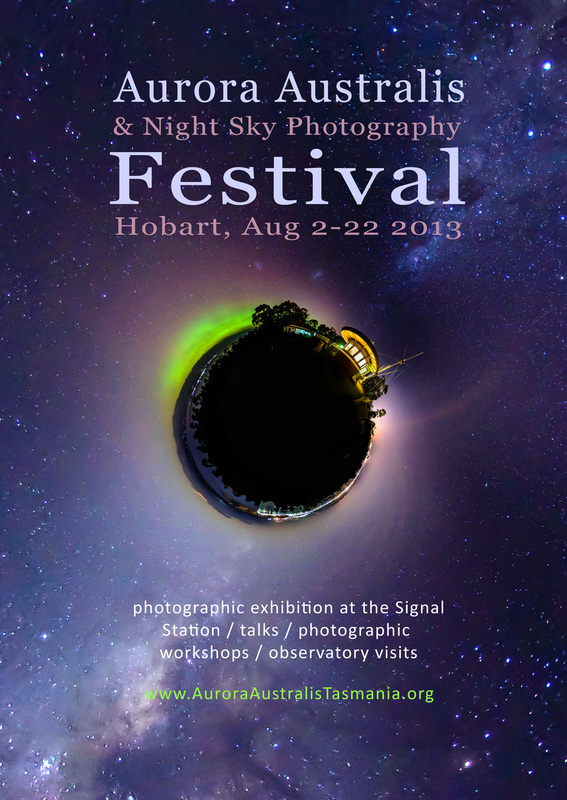 The festival is based around a 3 week photographic exhibition at the Signal Station, Hobart.